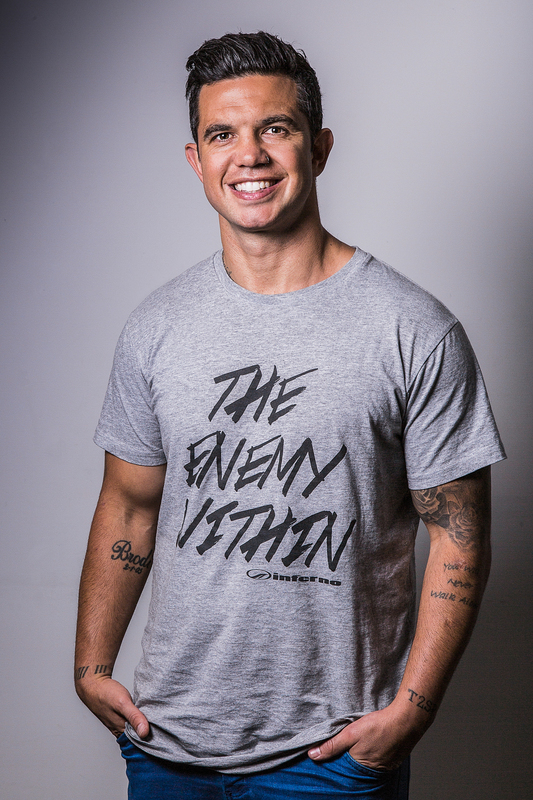 Apart from being involved with professional sport for over 15 years, Joe spends his time working to inspire youth through motivational speaking workshops. 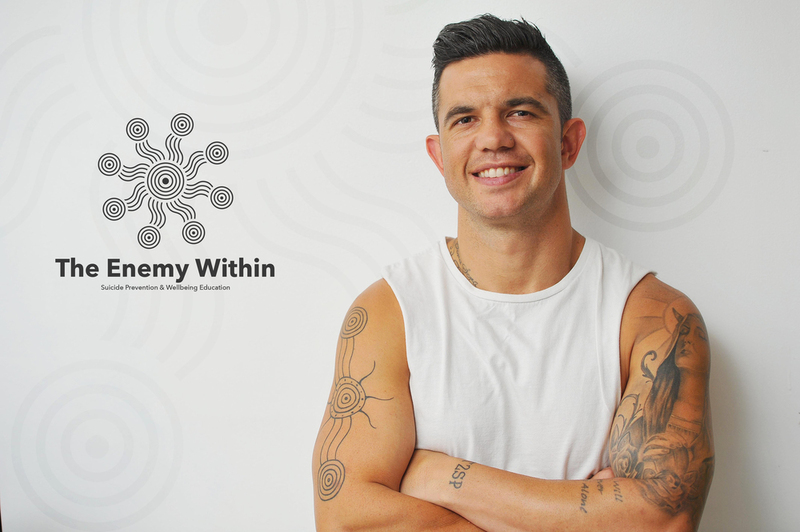 He has worked with disengaged youth in primary and secondary schools, drug and alcohol rehabilitation centres and gaols. Joe has also mentored both youth and adults.